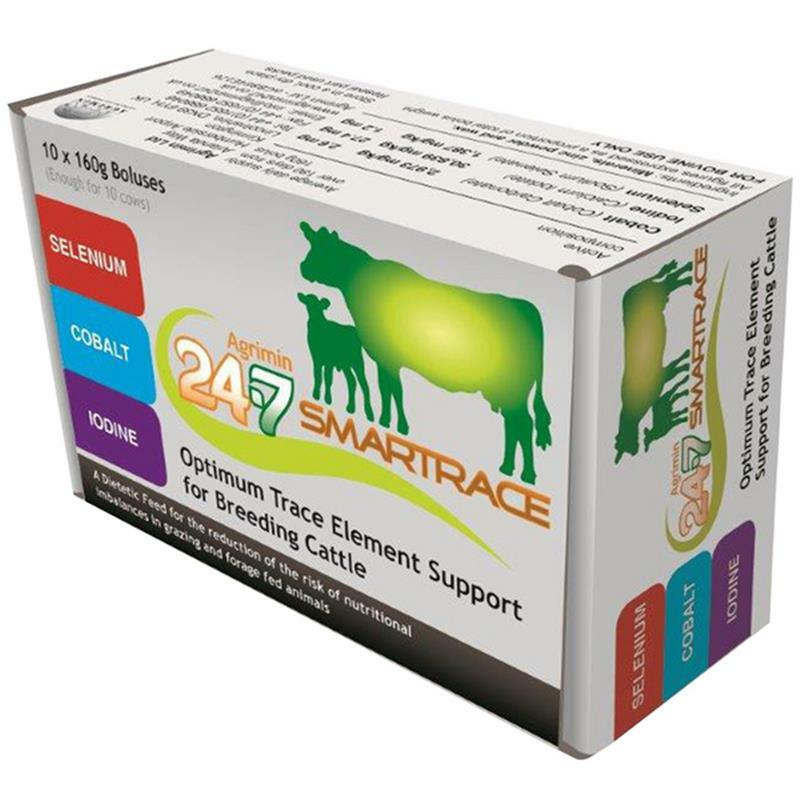 Agrimin 24.7 Smartrace Selenium Cobalt Cattle Bolus - Pack of 10. Trace element bolus 24.7 selenium cobalt. A sustained release bolus containing iodine, selenium and cobalt for cattle. 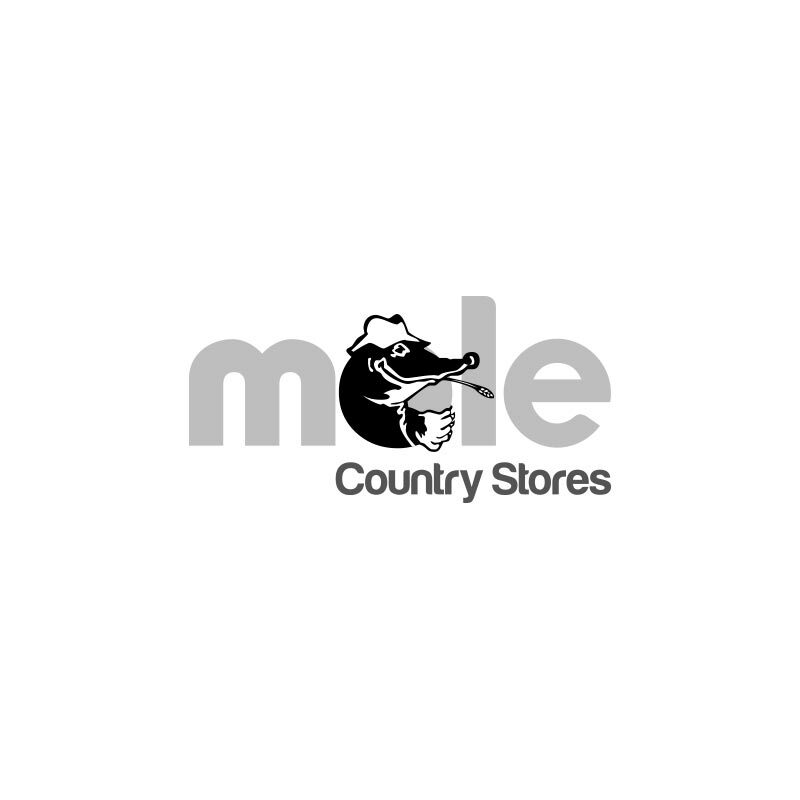 Intended for breeding cows on grass or forage based diets.